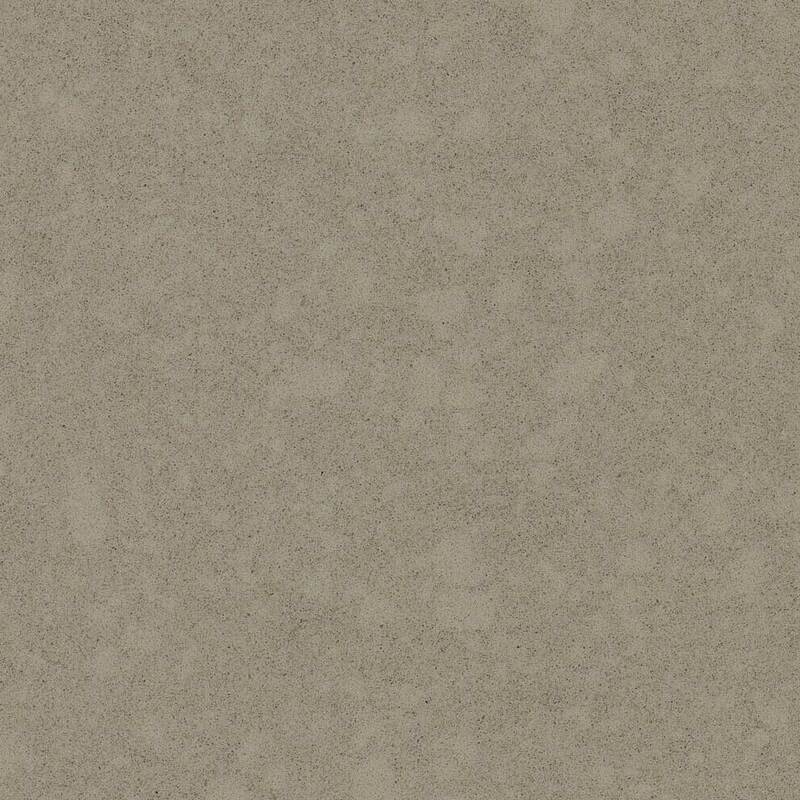 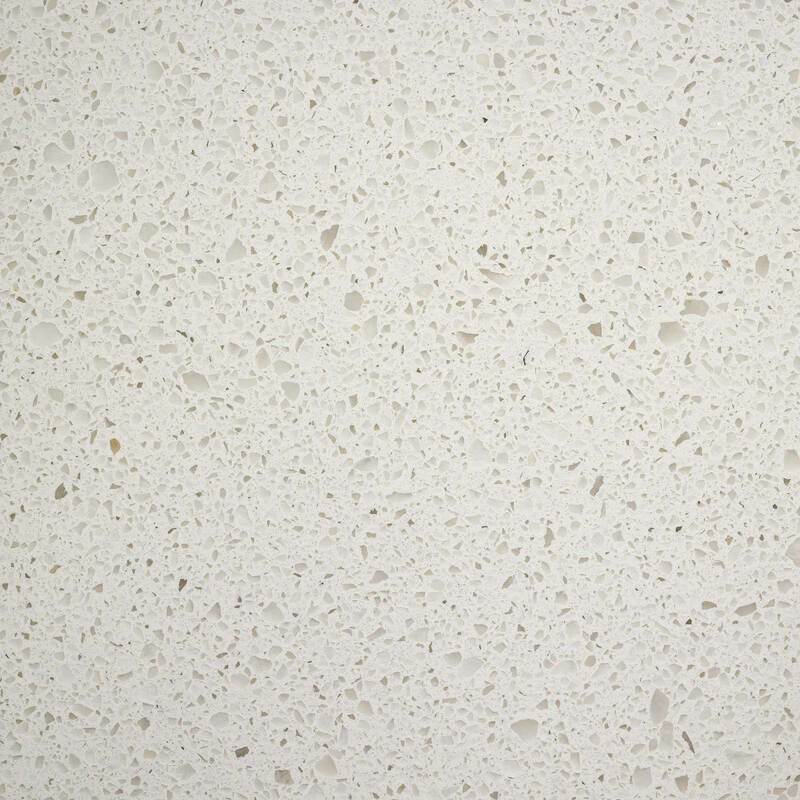 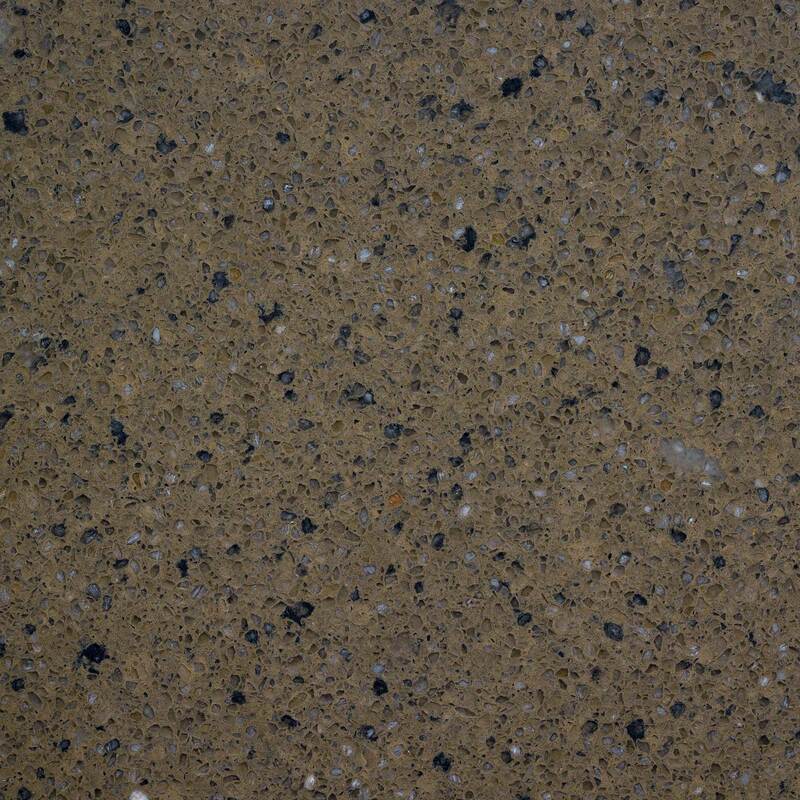 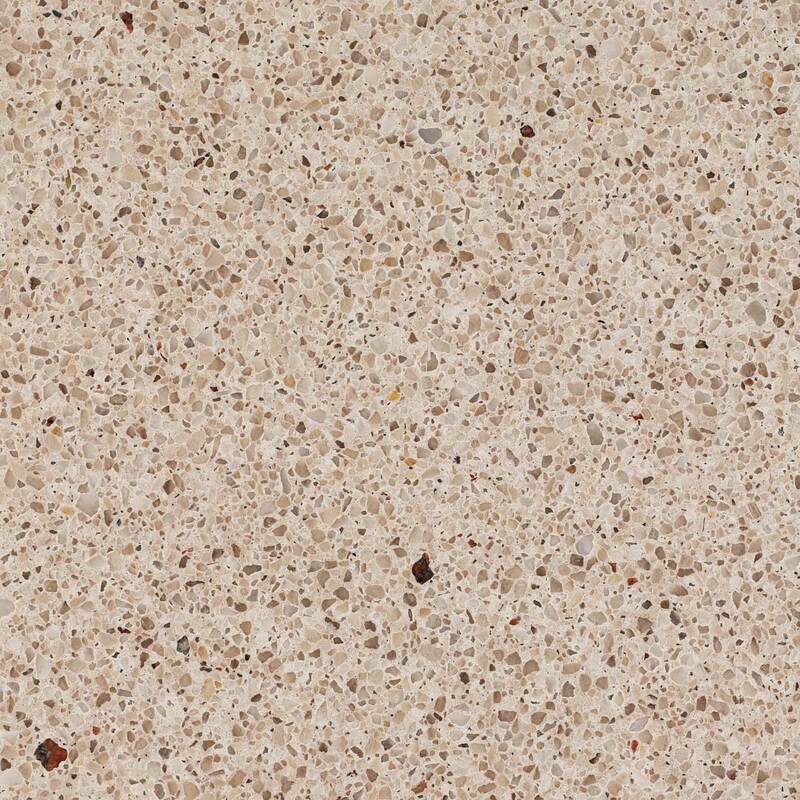 Comprised of 93% natural quartz, CaesarStone Quartz Surfaces and Countertops offer the ultimate combination of form and function, allowing for a more diverse, durable, and practical countertop surfacing material. 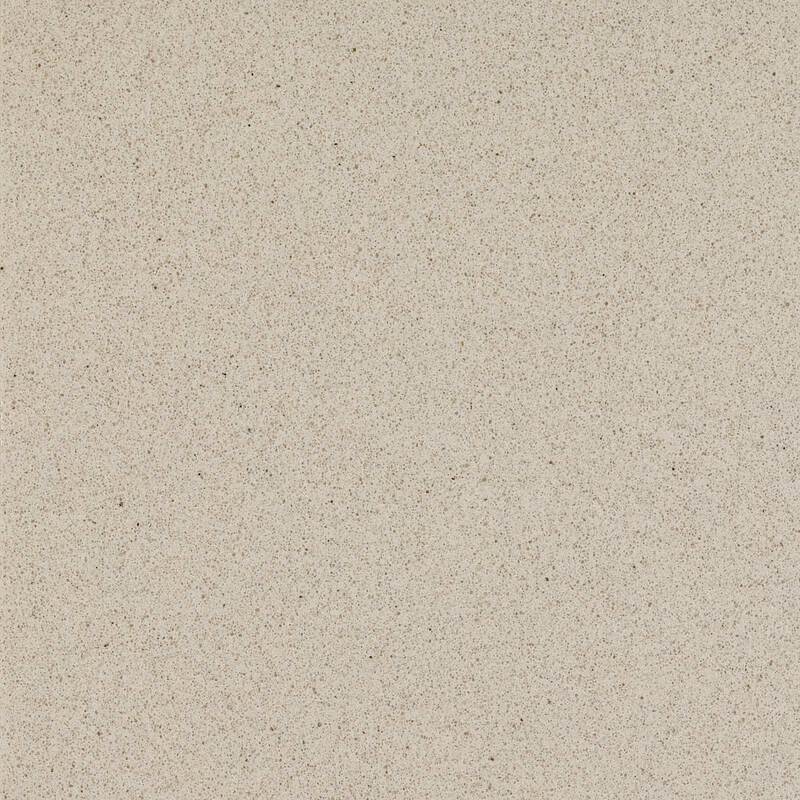 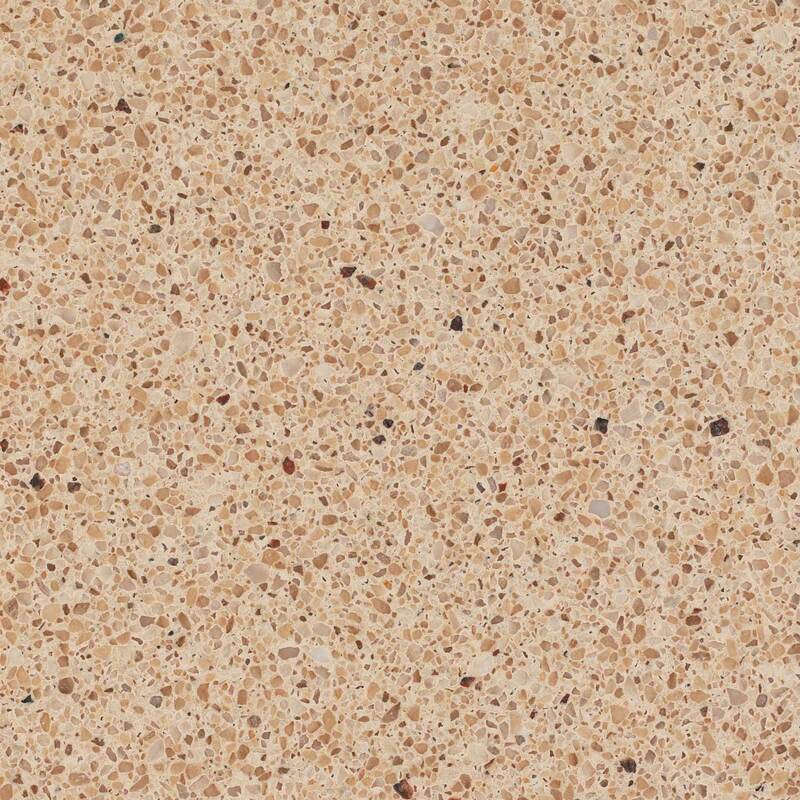 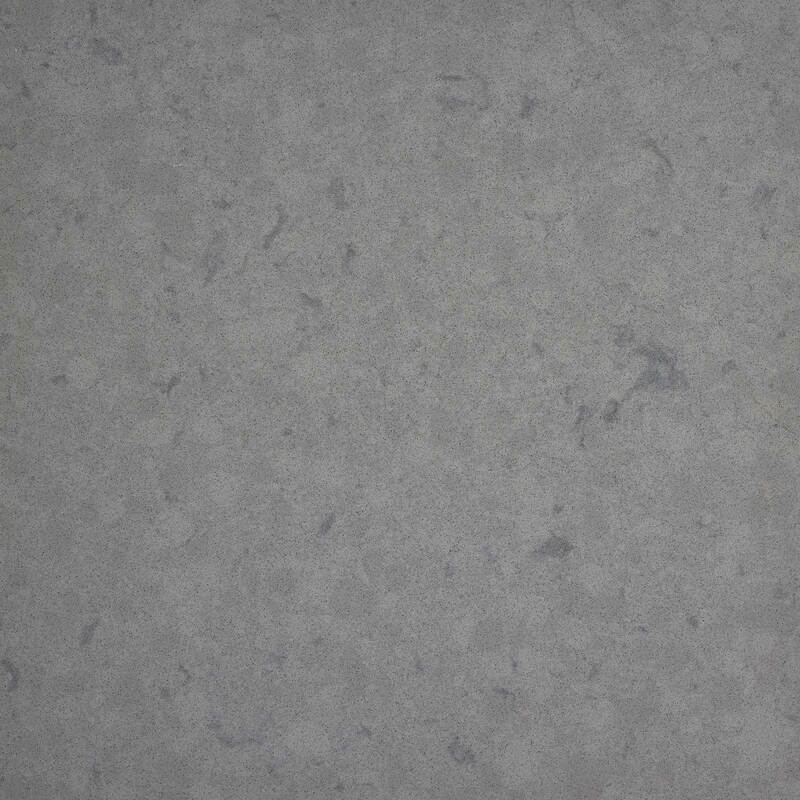 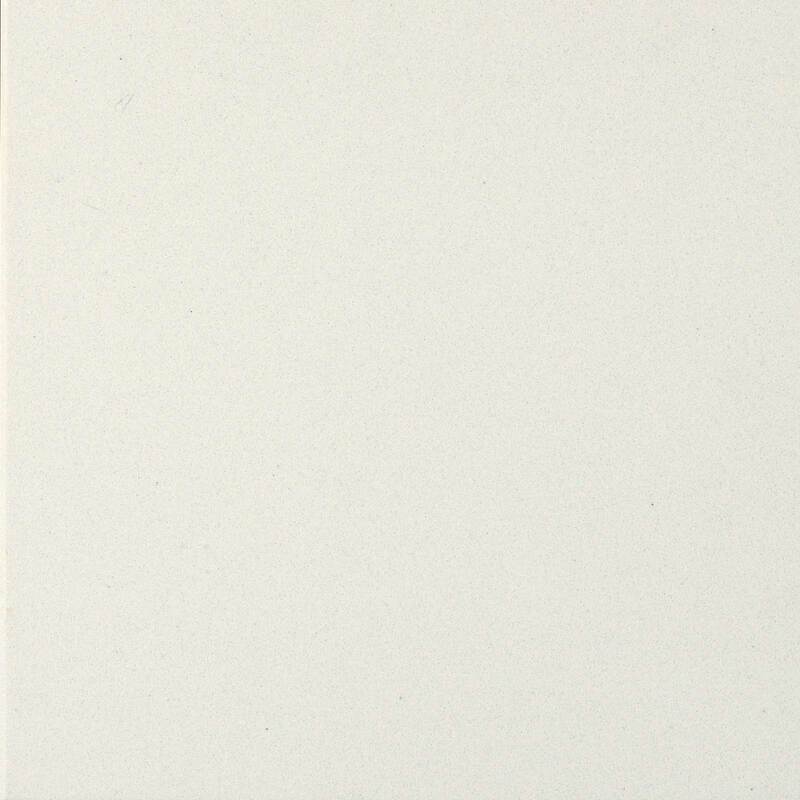 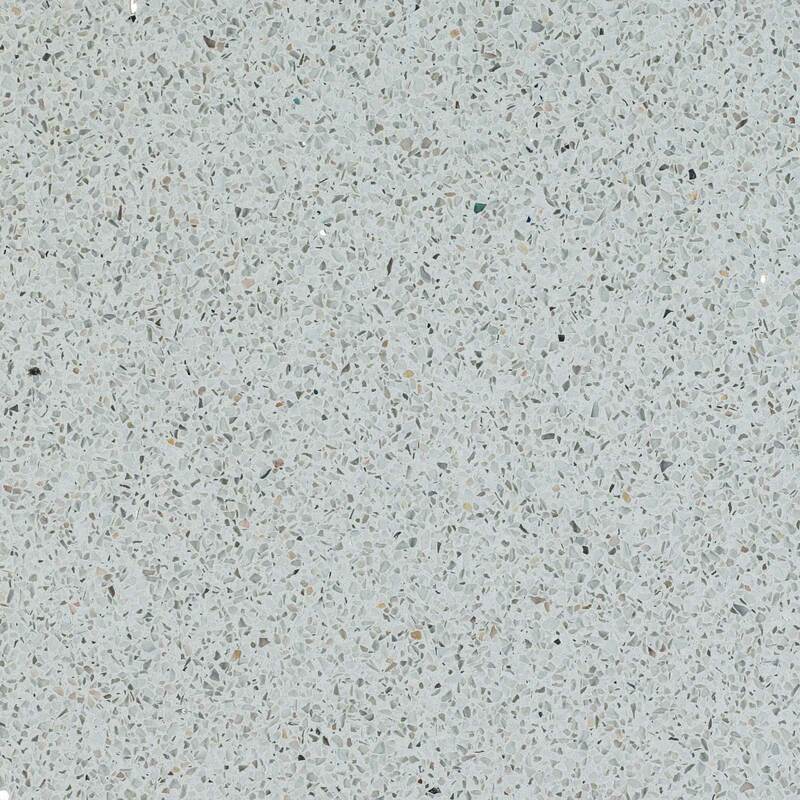 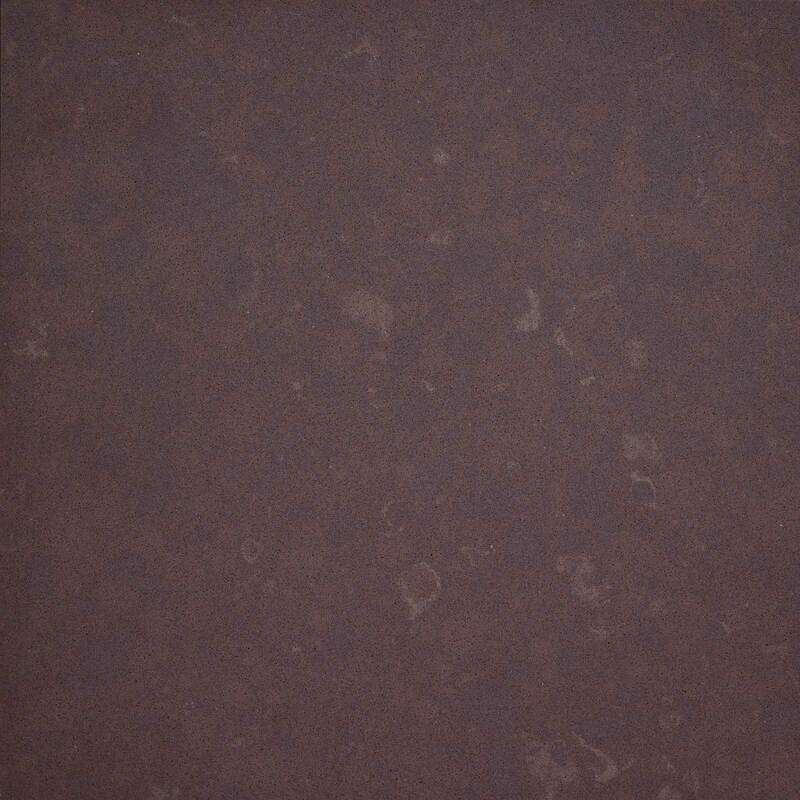 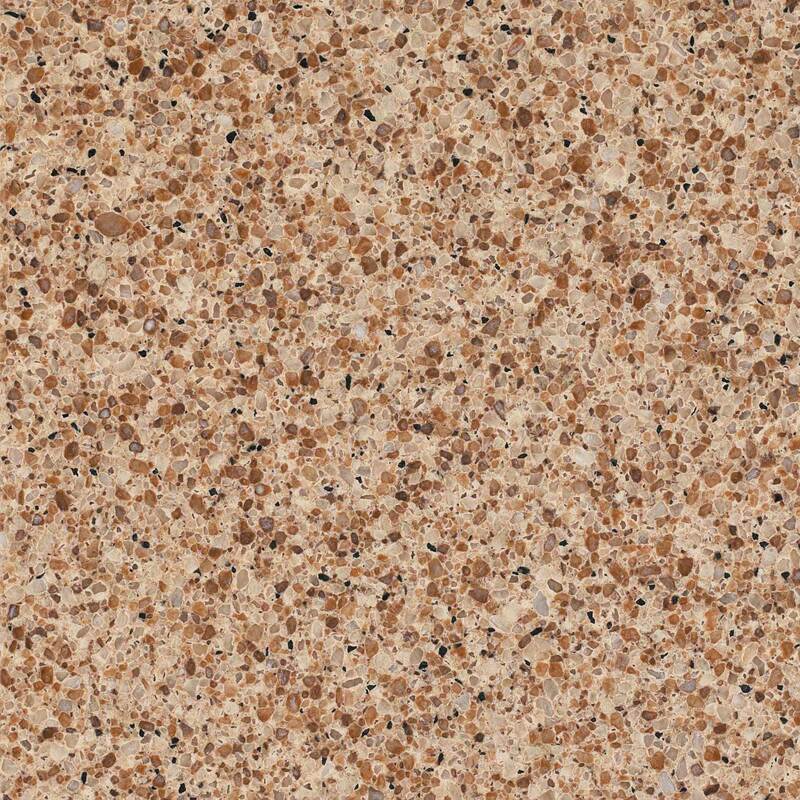 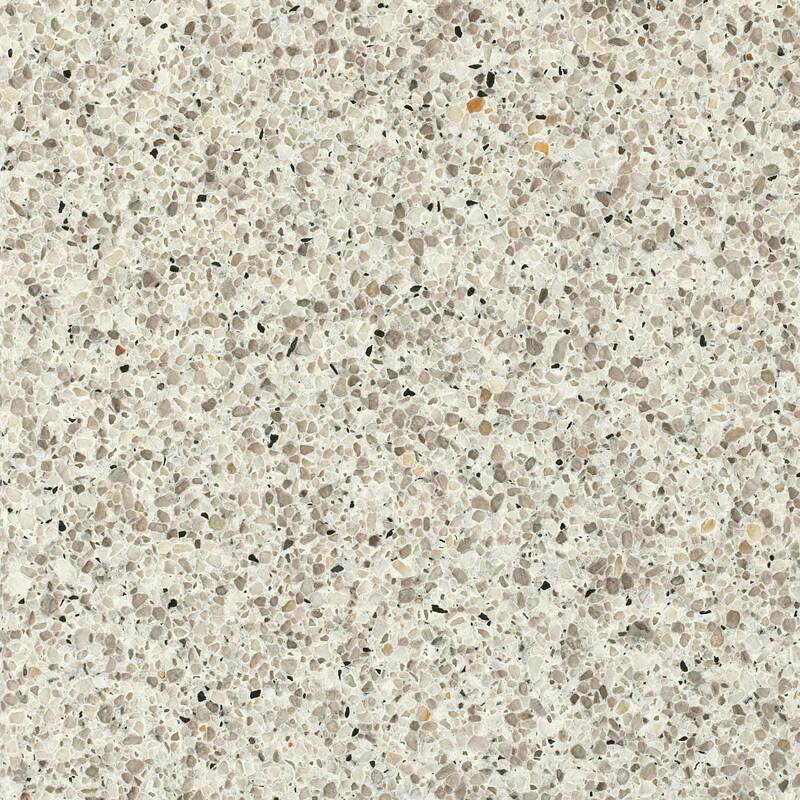 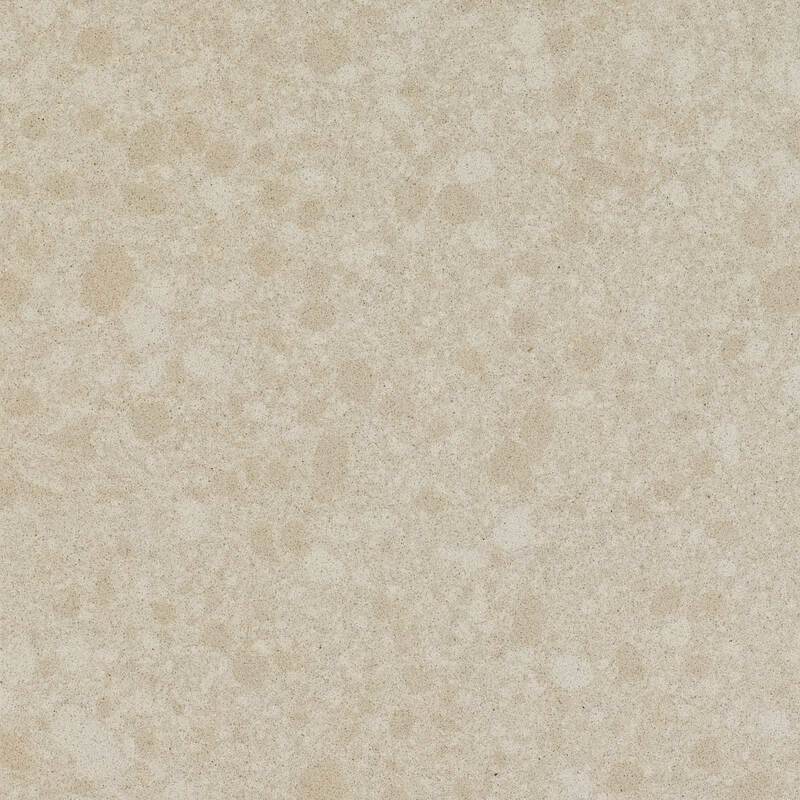 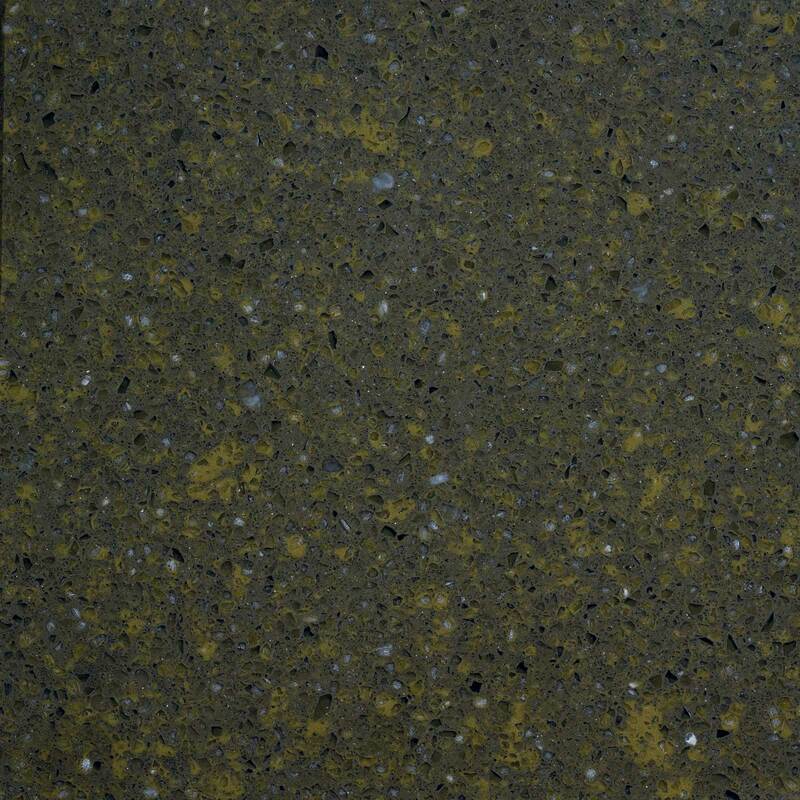 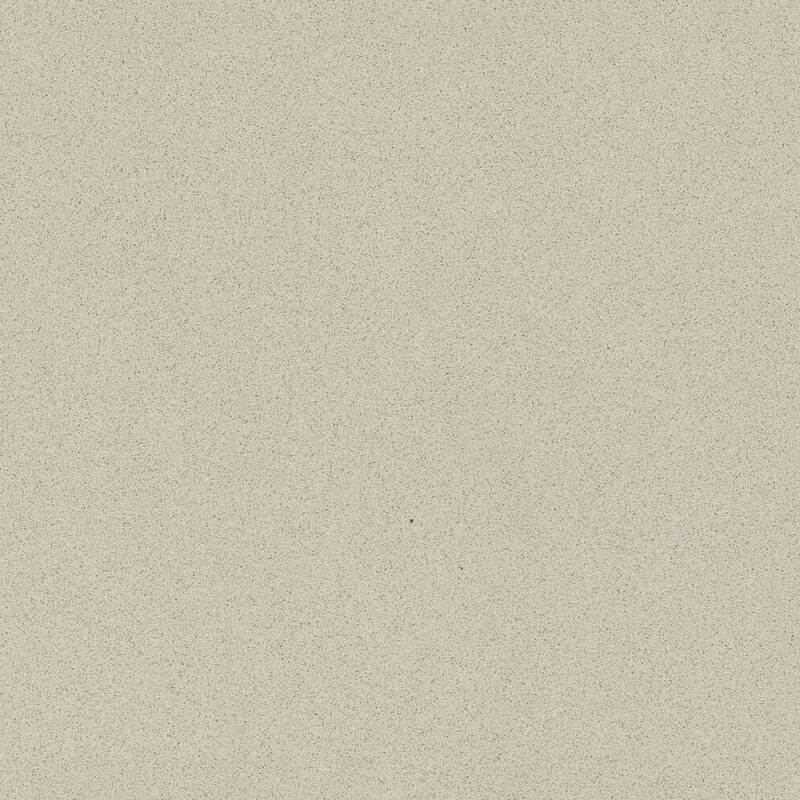 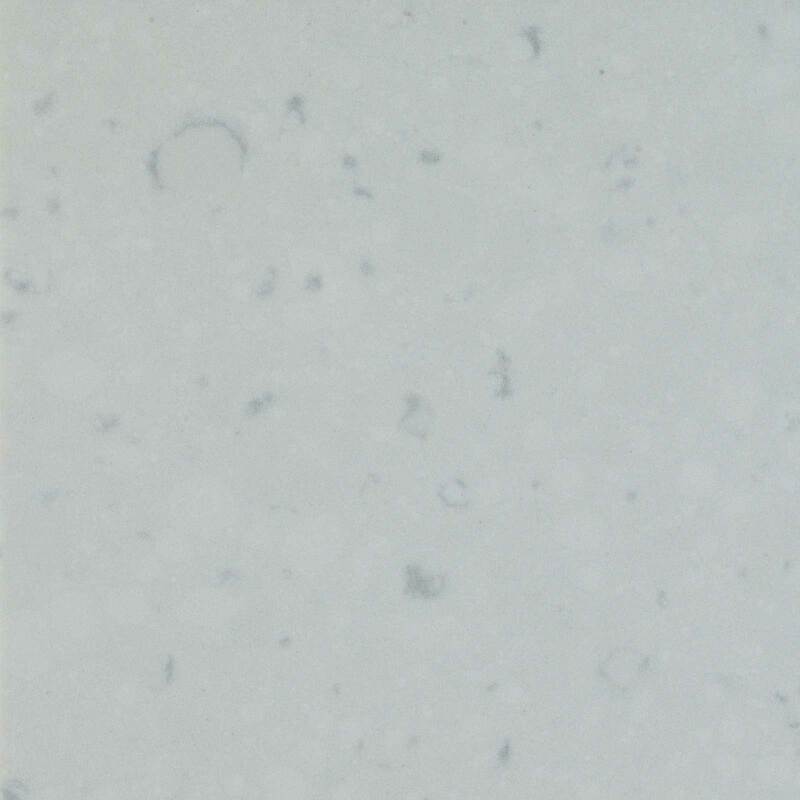 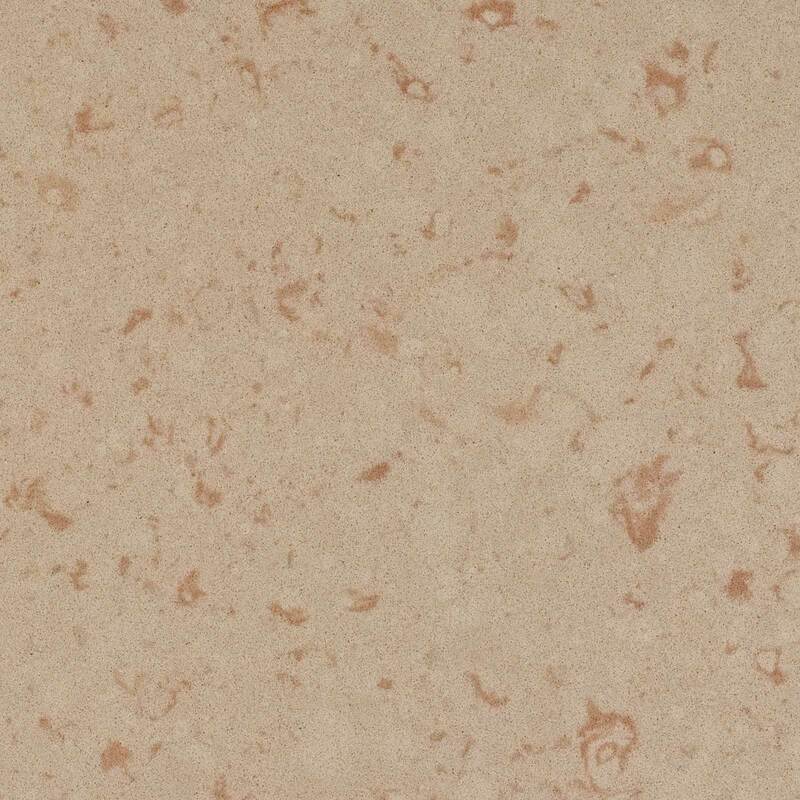 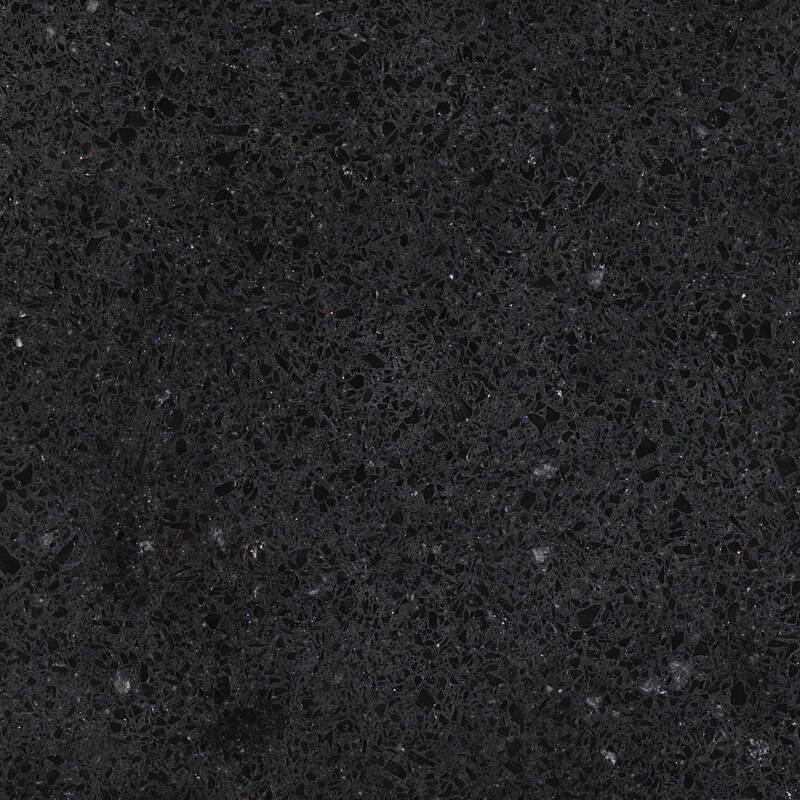 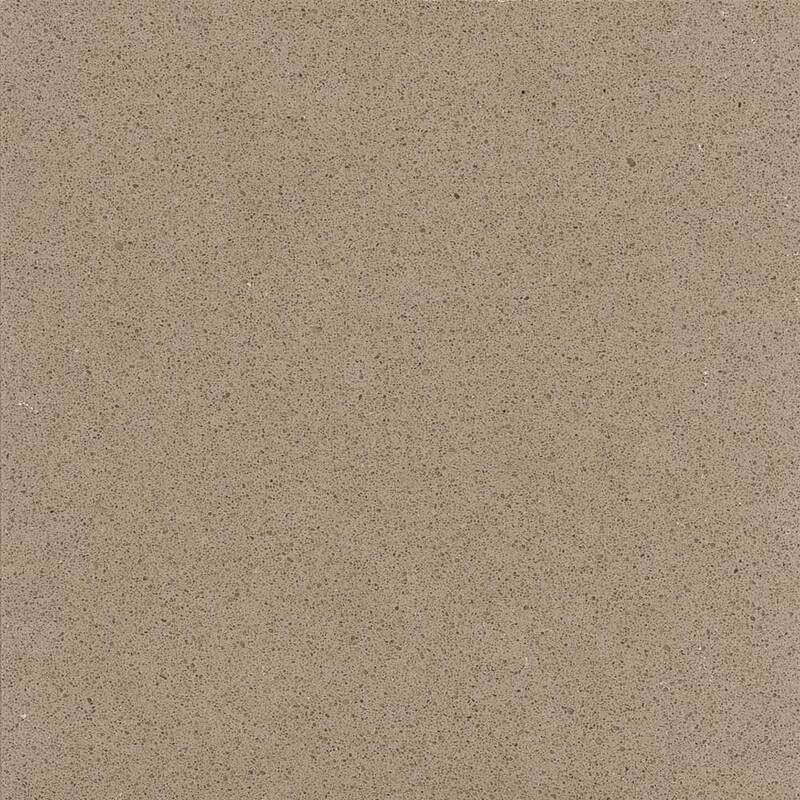 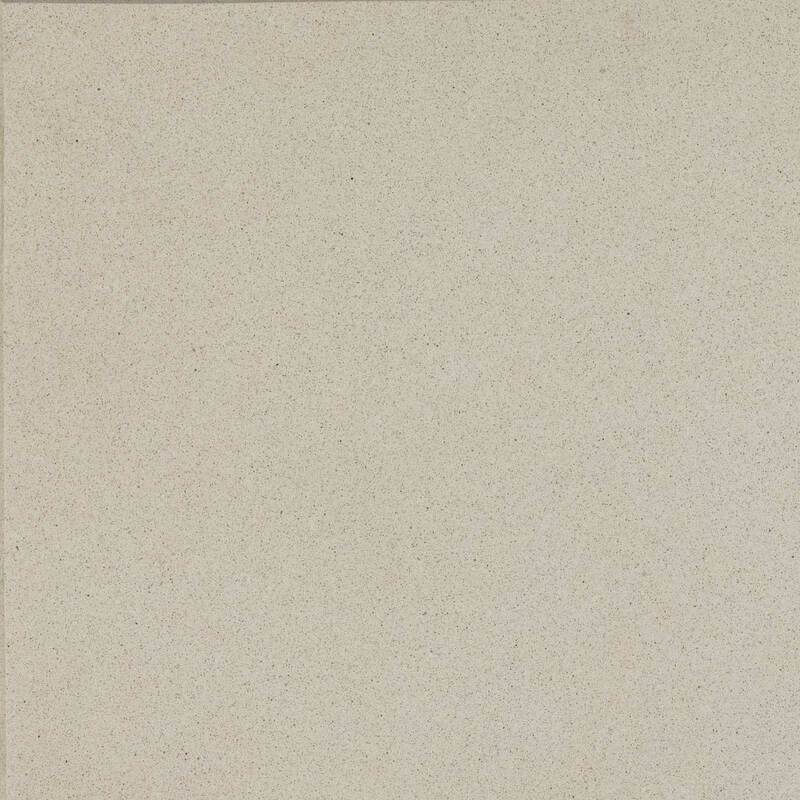 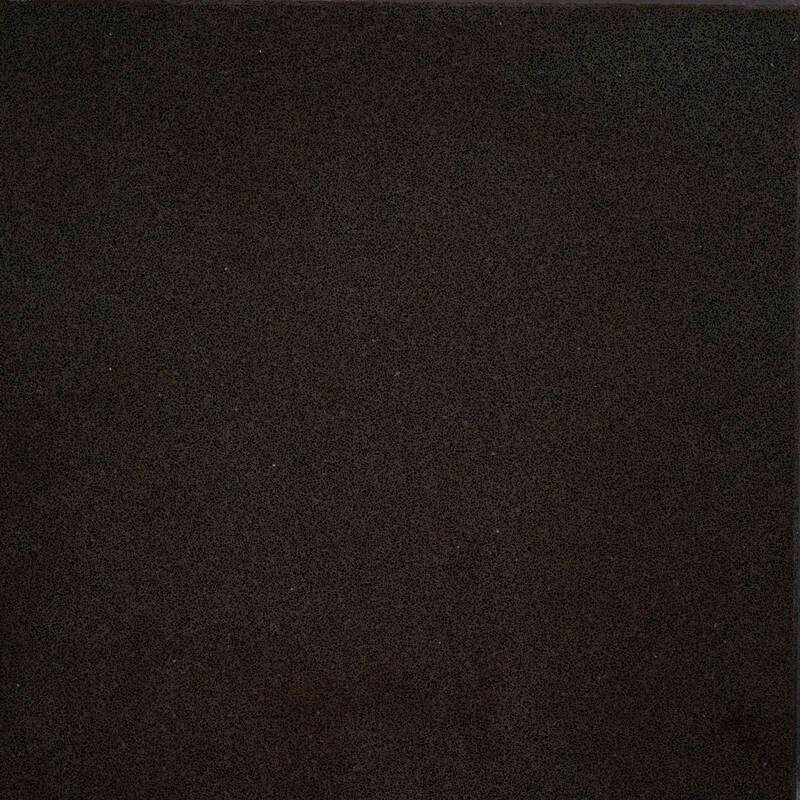 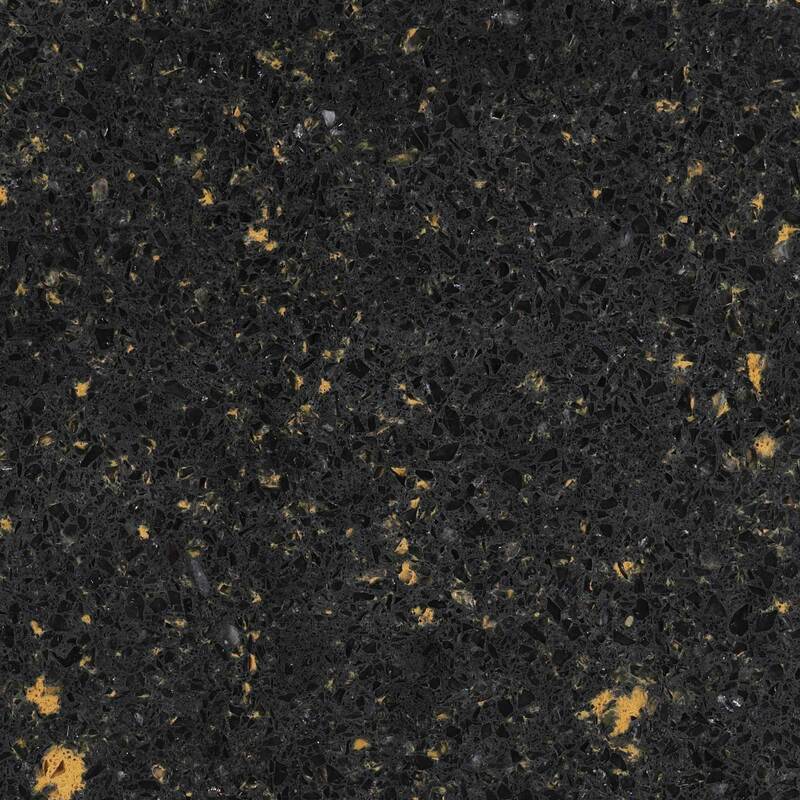 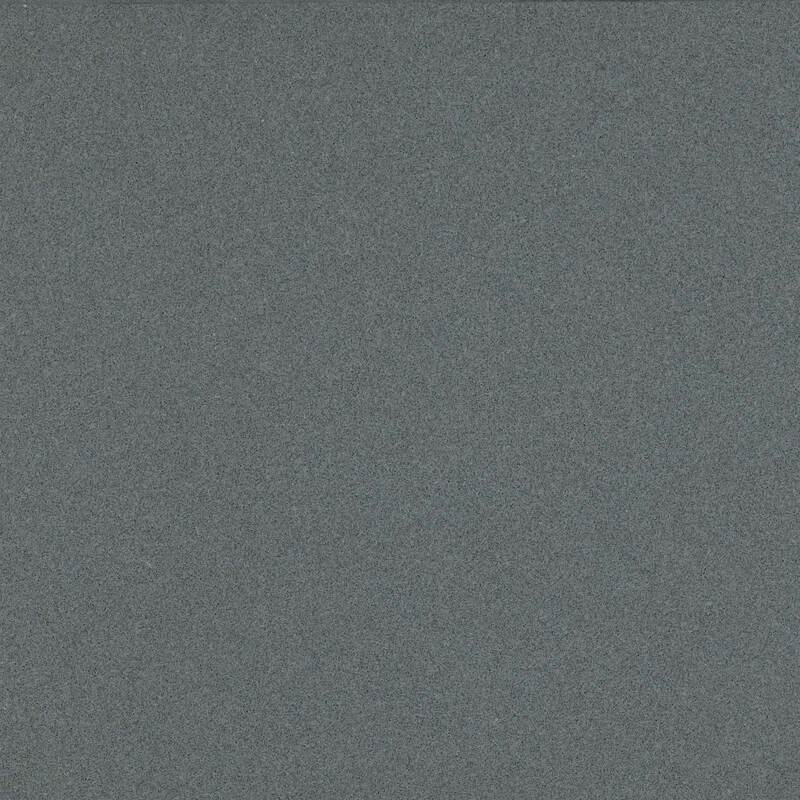 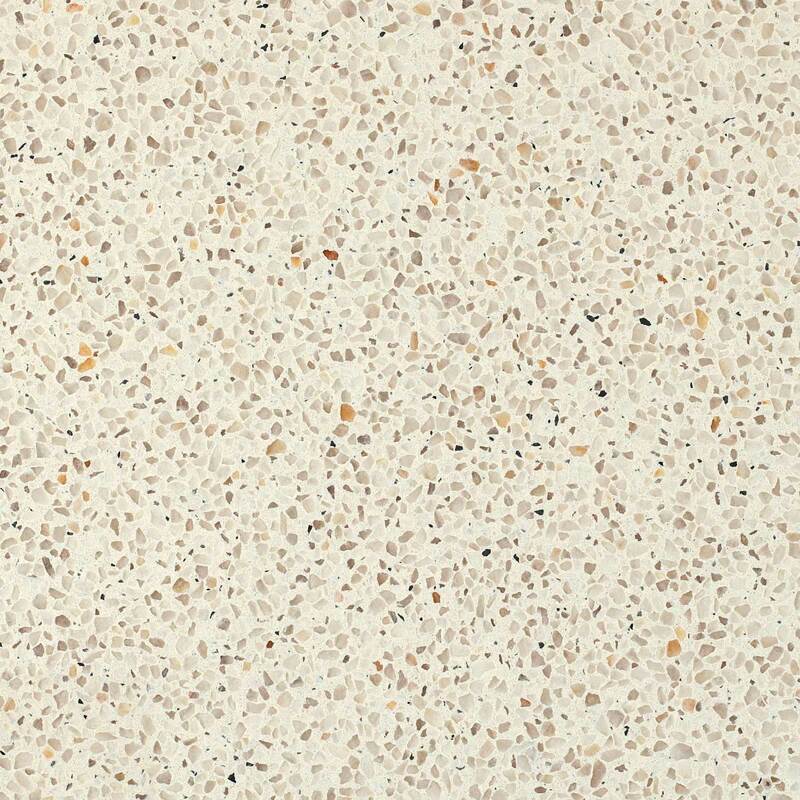 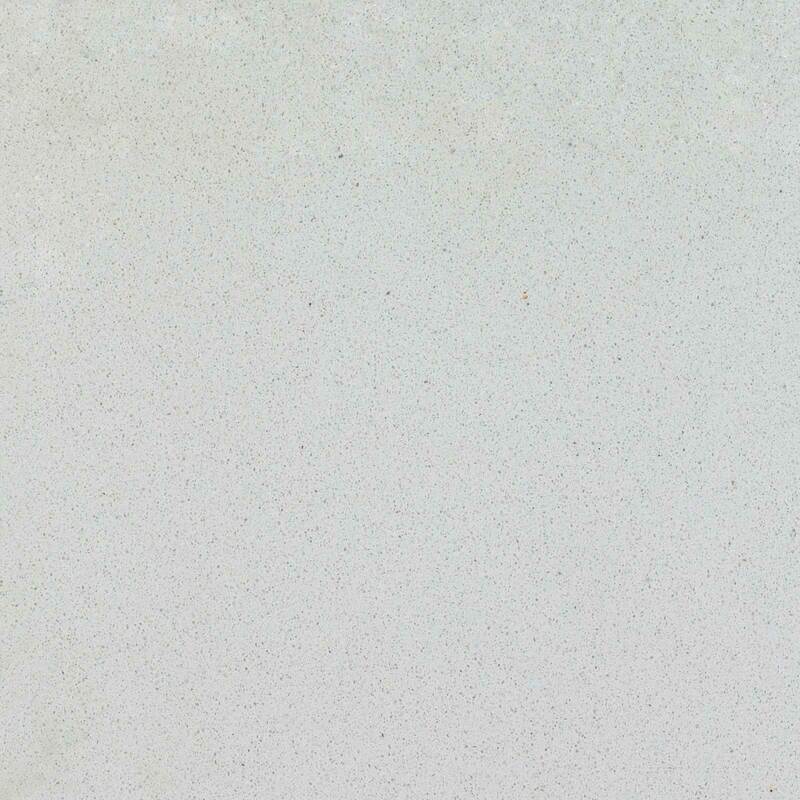 With its stain, scratch, and heat-resistant properties, CaesarStone is an excellent choice for care-free countertops. 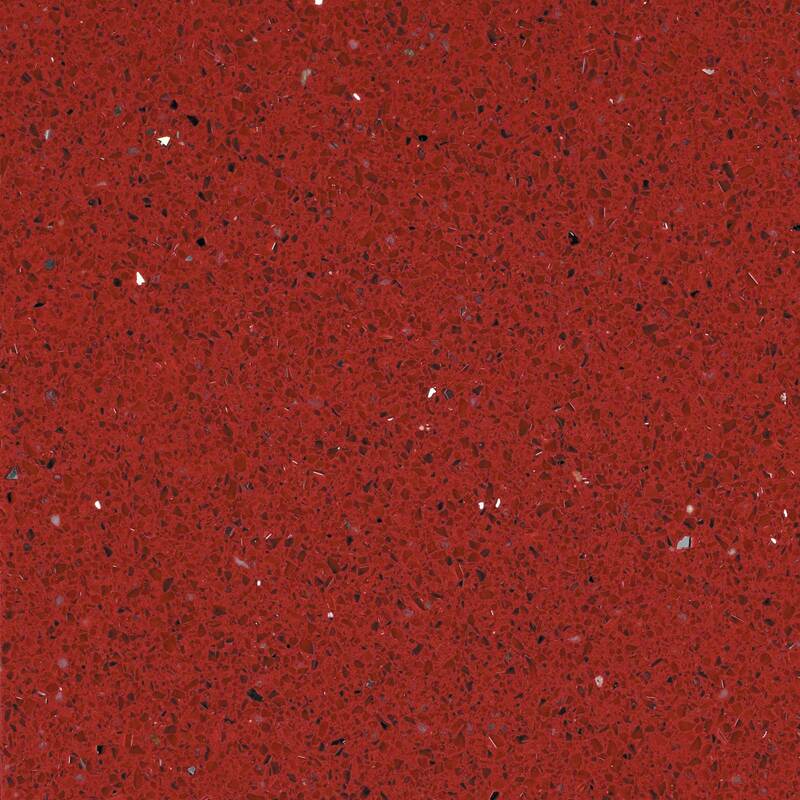 ** HONED versions of these colors will require more maintenance.